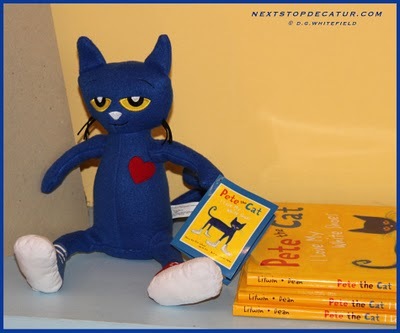 And so do the fabulous and creative people who create wonderful Pete the Cat activities. 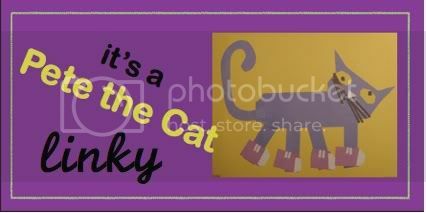 I have seen great ideas, printables and theme packs all over blogland. And I thought -- wouldn't it be great to be able to find everything Pete all in one place? So, link up ALL your Pete posts - old, new, shoes, school or buttons, activity, freebie, for sale - just so long as it is Pete. Remember to add the linky button, and link up with your post url (not your blog url). I can't wait to see all the Pete ideas. Definitely all good. Very cool! I will definitely link up, Sandi. I'll do it Tuesday, cause tomorrow I'm going to do another experiment post. Can't wait to see you post! I linked up although I coulnd't get the button to work. Maybe it was just my computer. I will try again tomorrow! Thanks for linking up Renee. Your button is working now. And your Pete books looks super cute! Great linky party idea! 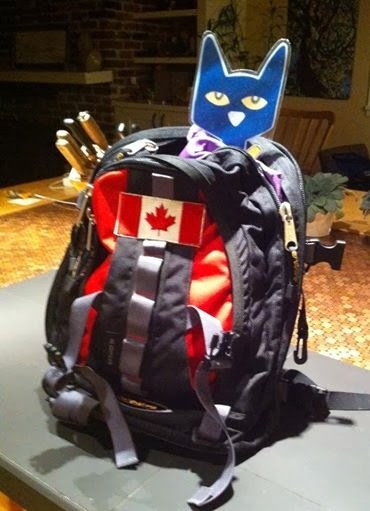 Who can say no to Pete the Cat? I couldn't get your button to work either... Thanks! 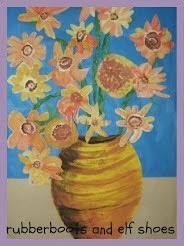 HI Sandi, I`ve linked up and have tried to get the button to work with no luck, sorry, not sure what else to try. Thanks for joining the Pete Party. Thanks for inviting me! I had a blast! I hope I get invited again!! 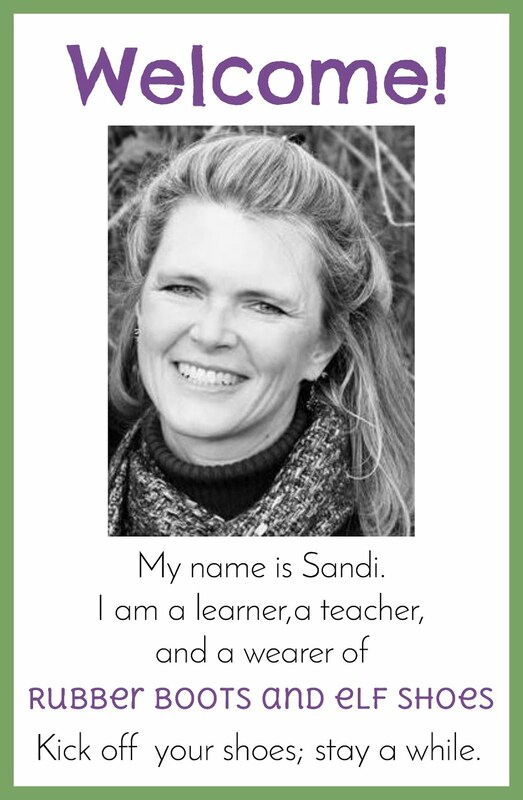 Sandi, I linked up with an idea from last year. Hope that is all right!!! Love the idea of a Pete linking party! I LOVE Pete! Thanks for linking up your Pete hunt Camile. Bet the kids loved it. Thanks for letting us link up 2x!! !